Touchpoint are proud to be authorised service partners for EventsAIR, the powerful turnkey event management solution from Centium Software. Our endorsement stems from our collaboration with Centium Software on world event services, implementation and the operational application of EventsAIR for industry leaders. We work with existing and new EventsAIR users, by integrating to your team and working directly within your database. This allows us to build and configure our services within the one environment, providing data security and centralisation. We also work with event organisers looking for a single-use solution on a per-event basis, by providing our own EventsAIR database for third party use. 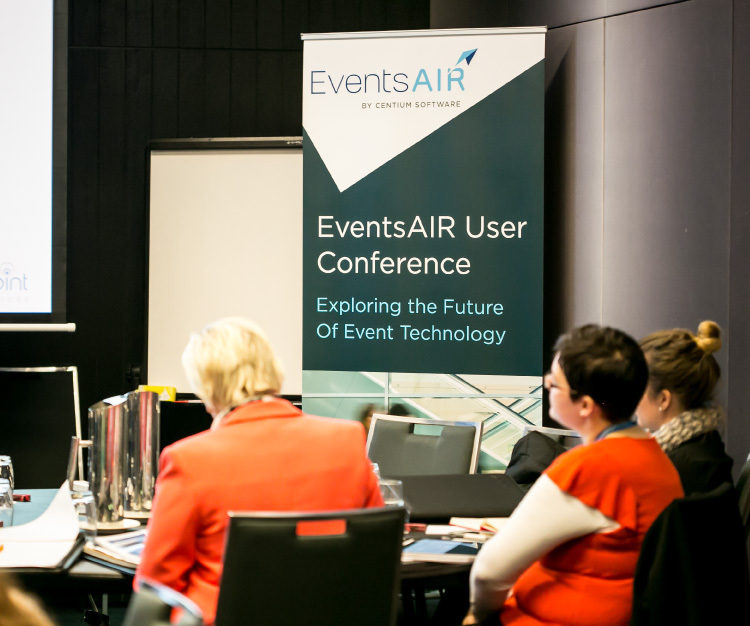 In partnership with Centium Software, Touchpoint host EventsAIR User Conferences where attendees can hear from experts on features, explore new functionality and slated features and learn about upcoming developments from Centium Software CEO Trevor Gardiner.